• You have an idea, but you need some help designing and constructing it. • You contact us and share your details, including any sketches, renderings, or links to similar products in the market. 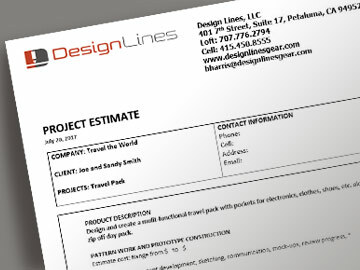 • We work up an estimate for your custom prototype, which includes patterns, construction, and documentation. Initial and ongoing conversations are necessary to nail down all the specific details to design and create your soft goods prototype. This usually involves sketching to establish the styling, verifying the features set, and assuring the intended functionality of the product. 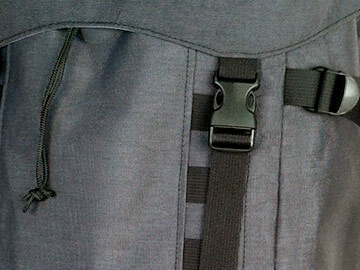 Together, we will discuss and select appropriate materials and hardware for your product. Then, we will research and source (locate) those materials for prototype construction. 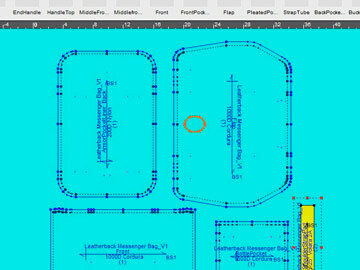 We use Optitex CAD pattern design software to create your pattern pieces. 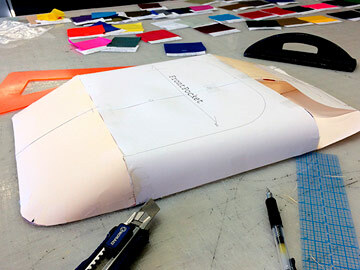 Once the features and styling are finalized, we create working patterns to facilitate your soft goods prototype construction. 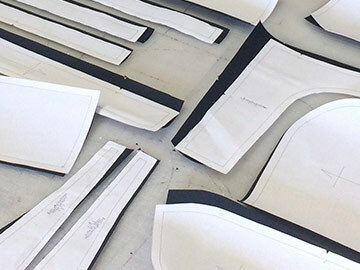 One set of final factory-ready patterns are provided with your final factory-ready prototype. 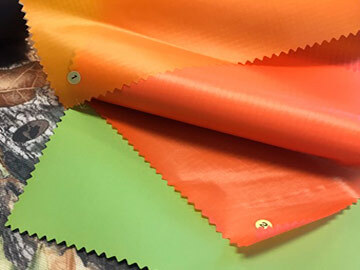 We create a custom-sewn superior quality prototype that can be used as a factory-ready sample to the manufacturer and a center piece for any marketing avenues, such as, obtaining funds through crowdfunding. Project timelines may take several weeks to several months, depending on design complexity, availability of materials, and if more than one prototype is needed to refine your final factory-ready prototype. • Communicate product construction requirements with your factory. Serving entrepreneurs, industrial design firms, outdoor lifestyle companies, pet, auto & travel companies, and crowdfunding business start-ups. Have questions? Need a quote? We’re here!